Mitsubishi is a household name; familiar to drivers and motor enthusiasts across Britain. From the iconic Mitsubishi Evo to the imposingly robust Shogun, Mitsubishi has a long-standing reputation for manufacturing high-quality cars. 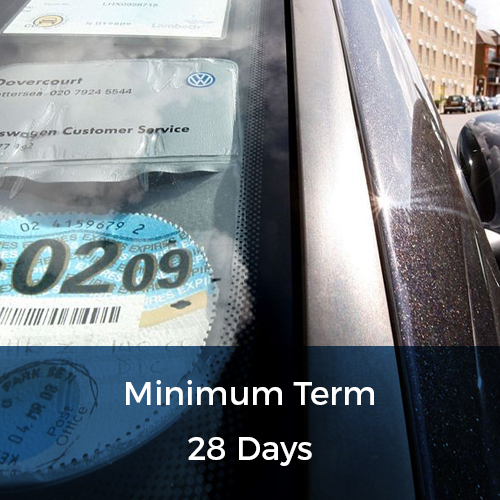 At flexed.co.uk, we can offer you Mitsubishi cars on a short-term car lease ranging from 28 days to 12 months. We offer a flexible service which puts our clients first. Whether you are looking at a Mitsubishi for personal or business use, we can provide you with the car you want for the period of time you want it- with no strings attached. We never tie our clients into unsuitable long-term agreements. Instead, we provide flexible solutions which meet the needs of our clients. 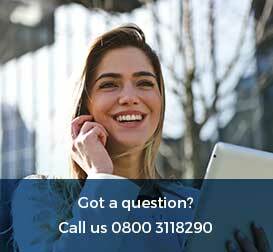 Just call our team today for a free, no-obligation quotation on the short-term Mitsubishi car leases. All of the Mitsubishi cars we offer are available on short term car leases ranging from a minimum of 28 days to 12 months. Whether you need a 6 month short term car lease, a 2 month lease or an 8 month lease, we can offer you the services you need. The flexible nature of our service means that you will only ever be tied into a deal for 28 days. After that period, you can choose to shorten or extend the period of their lease, depending on your own personal requirements. 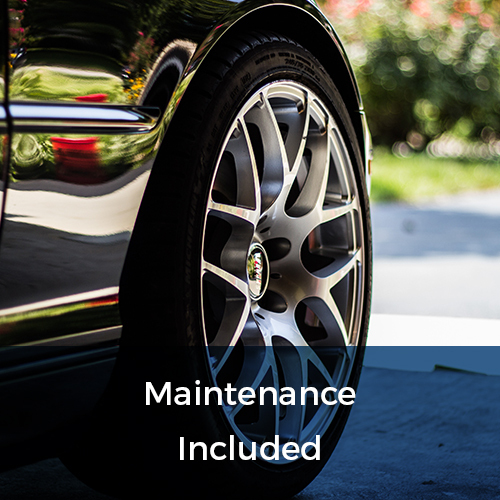 Therefore, when you choose to lease a car with flexed.co.uk, you can be sure that you have the full coverage you need to take your car out onto the road with complete confidence. When you lease a Mitsubishi with flexed.co.uk, you can be sure that you will be getting the best value. We base our lease prices on the mileage allowance drivers need. In this way, we can ensure that our clients are never left in a situation where they are paying for many more miles than they are actually travelling. 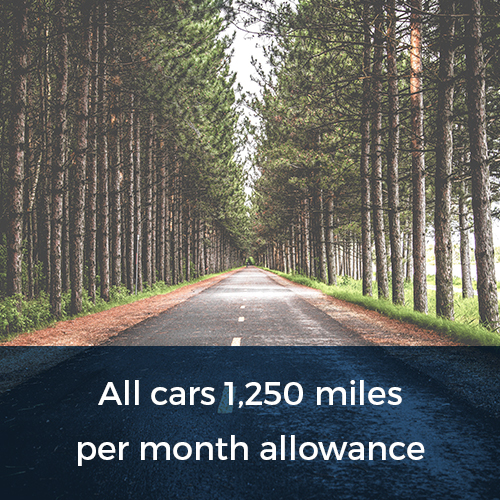 Simply choose the mileage allowance limit that is most appropriate for your needs and we will provide a price which reflects your needs. It is as simple as that. 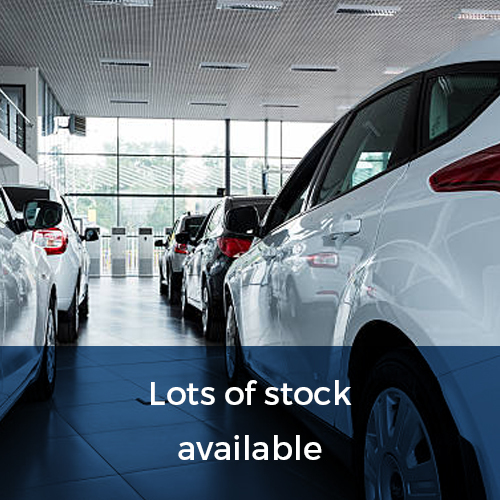 Call our team for a full list of the Mitsubishi cars we supply and a free quotation on the short term lease terms you require.